When Steve Spurrier arrived at Florida in 1990 to take over as the new head football coach for his alma mater, he instituted a progressive “fun ‘n’ gun” offense, which revolutionized the sport and eventually led to the previously moribund program taking over the SEC for the next decade. 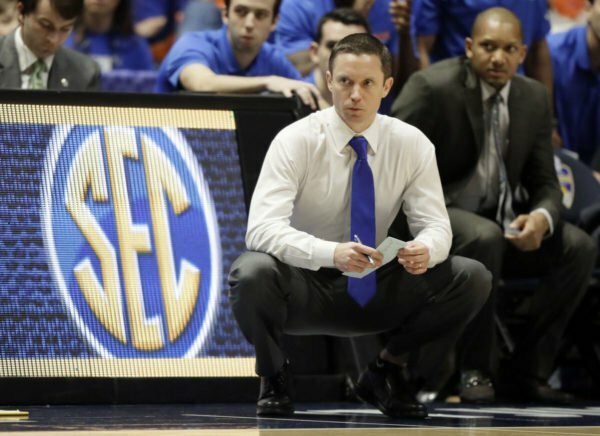 While the 2017-18 version of Florida’s basketball program is not doing anything revolutionary on the court, head coach Mike White has instituted his own version of the fun ‘n’ gun, and in so doing has made the Gators a must-see squad. On Sunday night, Florida was unable to hold a 17-point second half lead against top-ranked Duke in the PK80 event, but its performance in that game as well as a blowout win over Stanford and a thrilling double-overtime victory over Gonzaga drew plenty of attention. 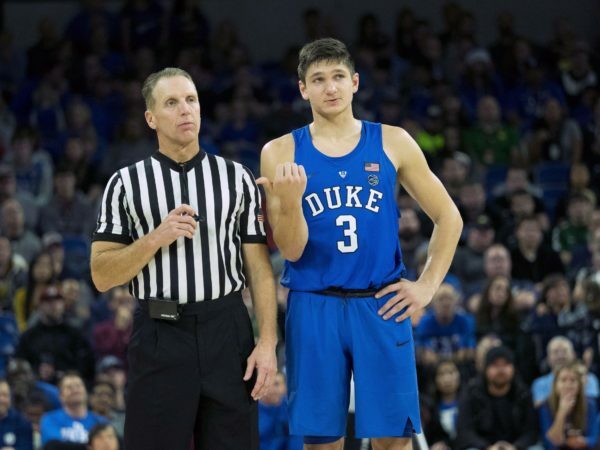 It is only fitting that Florida‘s unexpected berth in the Elite Eight came from the most unlikely source. 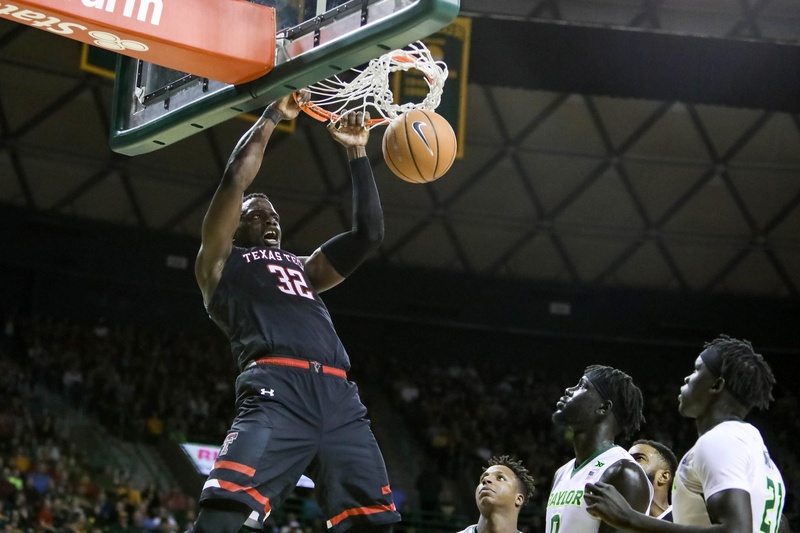 The Gators are on an improbable run, given very little chance by anyone to make it this far despite hanging out in rarefied air among the top four of the KenPom rankings. Even after holding Virginia to 0.65 points per possession in the Round of 32, still nobody expected the Gators to be the favorite in the East Region until late Friday night. 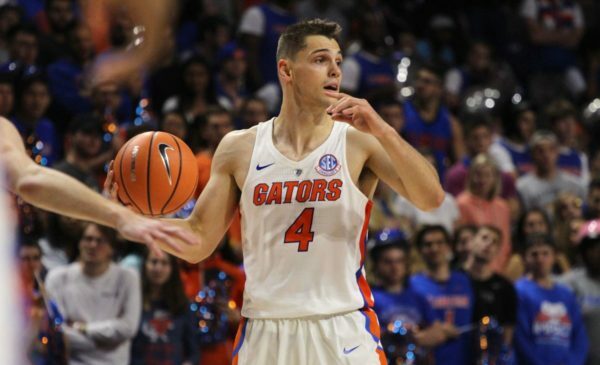 After Canyon Barry chased down a sure Wisconsin bucket at the rim with a block that nobody knew he had in him, Chris Chiozza hit an epic buzzer-beater to beat the Badgers by one point. Chiozza was the hero nobody expected for the team nobody thought would still be playing. Chris Chiozza hits a miraculous buzzer beater. 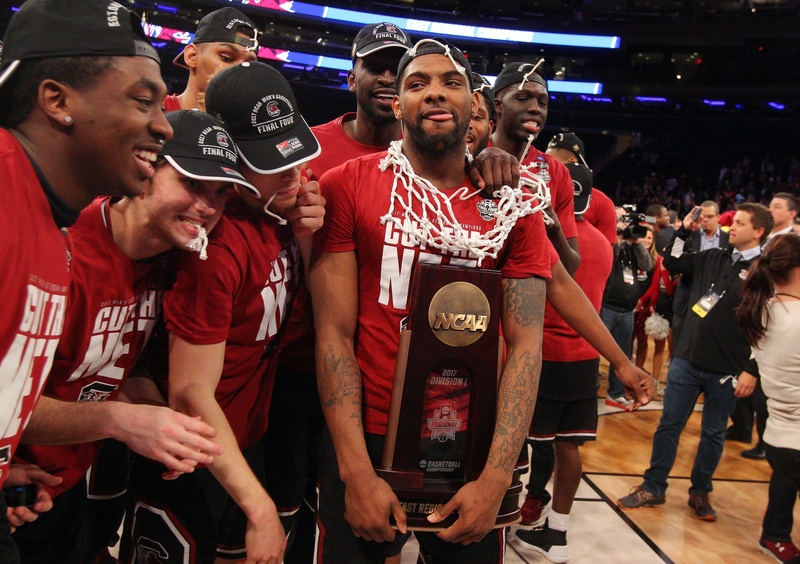 Every point scored in basketball counts the same, but we tend to place more significance on time and place. 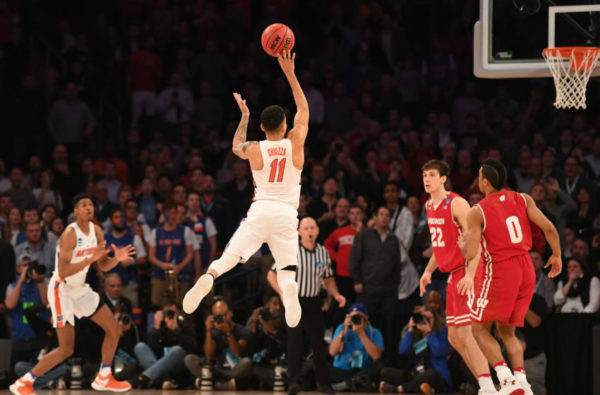 Chiozza’s miraculous shot couldn’t have come at a better spot for either qualifier. Clutch performances are part of what makes March special, and Chiozza came up with the biggest clutch shot of 2017. 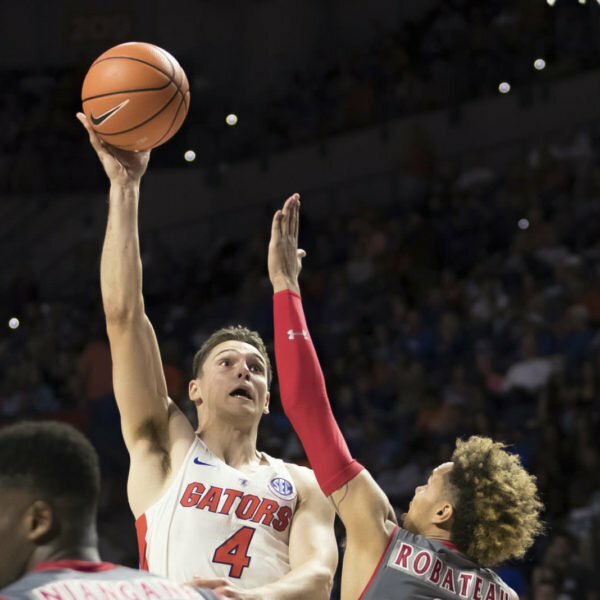 We examine Florida’s clutch play this season to determine if the Gators have another big shot left in them.